The internal combustion is widely used as a power source in engineering. As the demands placed upon engines have increased, tribology has come to play an increasingly important role in their development. 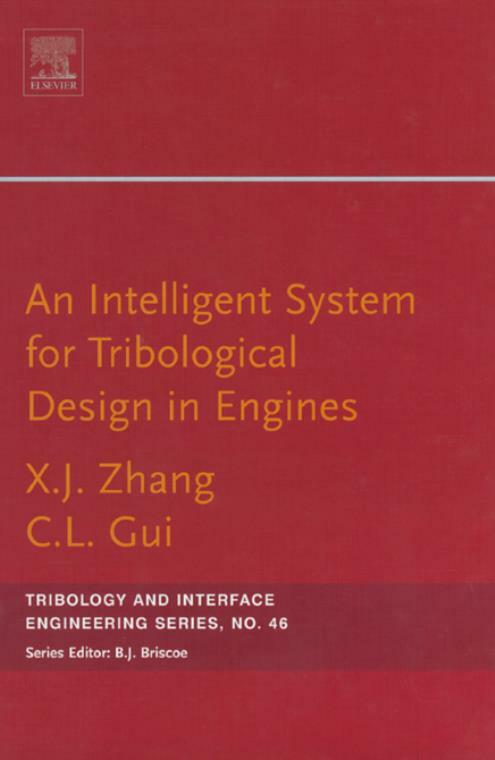 This book is a creative combination of intelligent design technology and the tribological design of engines: engine tribology, information science, artificial intelligence, non numerical algorithms, modern design technology and dynamics to propose new methodology and technology for tribological engine design. It not only presents an effective approach to l engine design but also explores a new pattern for research and l design methodology.